Link to original story in the Seattle Times. Reverently preserved, carefully protected from an adoring public, The Bob Dylan Archive in Tulsa, Oklahoma, contains more than 100,000 prized items of music-icon memorabilia. Here is the definitive, first-person story of an American legend — expressed through handwritten manuscripts, notebooks and correspondence; films, videos, photos and artwork; unreleased recordings; musical instruments; and much, much more — that few have seen, heard or experienced. This hugely significant collection, acquired in 2016 by the George Kaiser Family Foundation and The University of Tulsa, is housed at the university’s impressive Helmerich Center for American Research at Gilcrease Museum, where understandably high demand has necessarily limited access to only those undertaking qualified research projects, and only by special appointment. There is a bit of creative serendipity here — the Dylan archive spans nearly 60 years of the Nobel Prize winner’s singular career, and Olson Kundig, with a massive portfolio of award-winning architecture (current projects include the renovation of the Space Needle and the new Burke Museum), is in its sixth decade of practice — and a whole lot of meaning. 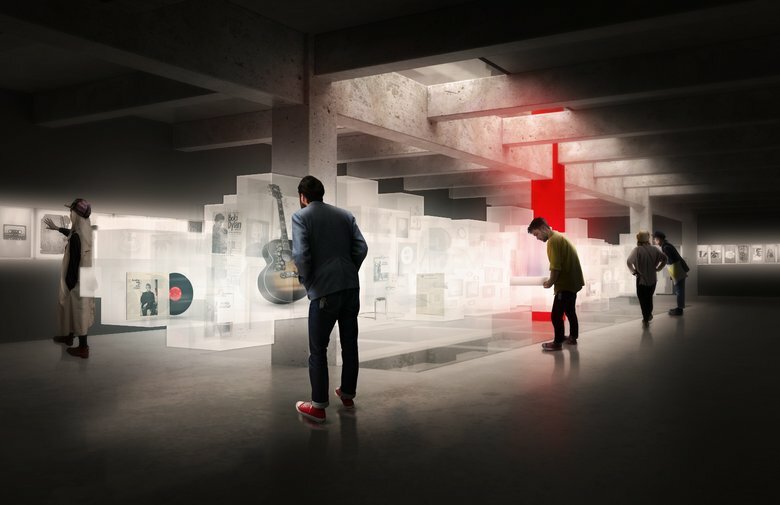 With the design process underway for The Bob Dylan Center (expected to open in the Tulsa Arts District in 2021 near the Woody Guthrie Center, which the foundation established in 2013), the theme of respectful stewardship — much like the legacy of culturally significant music and architecture — endures.